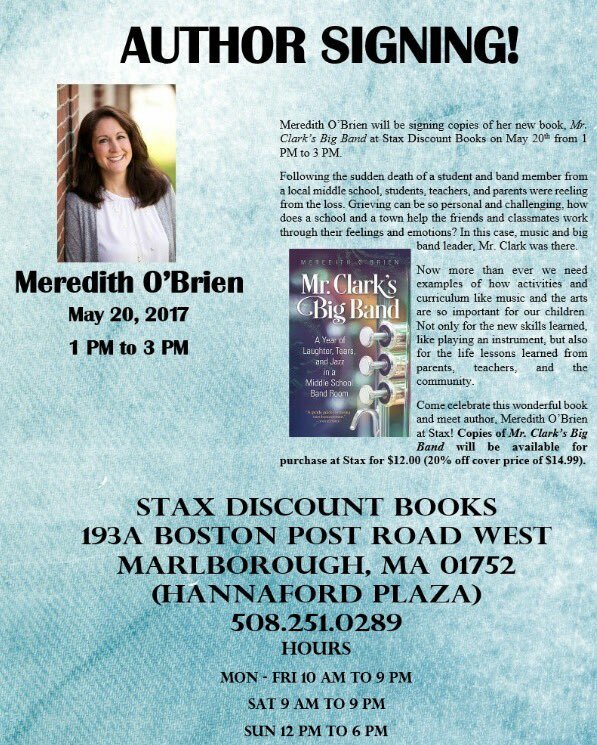 UPDATE: Due to the continued snowy forecast, the Southborough Library is going to postpone my book talk/signing. I will post new details when I have them. 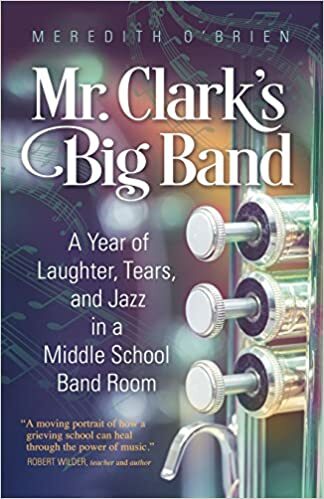 The trio that make up the Hopkinton Coffee Break hosts — Darlene Hayes, Colleen Wright, and Patricia Duarte — invited me to dish with them about Mr. Clark’s Big Band, as well as my other books, Mortified: A Novel About Oversharing, and my collection of humor/parenting columns, A Suburban Mom: Notes from the Asylum. It was great to speak with them about writing, music, parenthood, and books. Thank you to Westfield (Mass.) 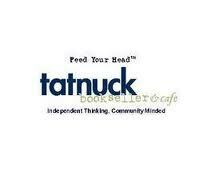 independent bookstore Blue Umbrella Books for hosting my book talk and signing. Bay Path University played host to its 16th Writers’ Day this past weekend, as scribes talked about how to effectively read one’s work aloud in front of a crowd (Charles Coe, All Sins Forgiven poet and author extraordinaire!) and how to turn family documents, handwritten letters, and memories into an intergenerational memoir (the fabulous Patricia Reis, Motherlines author). The final panel was packed with tales from three writers–Kinship of Clover’s Ellen Meeropol, This is How It Begins’ Joan Dempsey, and yours truly–who discussed how we used events in the world and in our own lives to inspire our writing, as well as how we folded current events into existing narratives on which we were working. 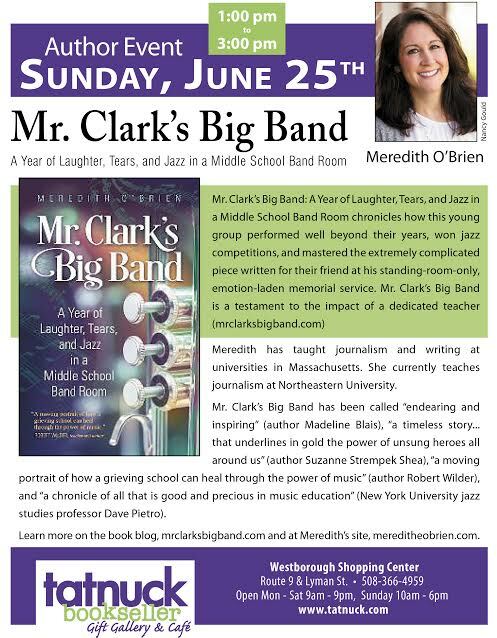 My presentation focused on the real life events in my town of Southborough that inspired Mr. Clark’s Big Band, and how I worked events such as the Newtown school shooting and the Boston Marathon bombing into my book about a middle school jazz band. Thank you to author and educator Suzanne Strempek Shea for putting these panels together and for affording us the opportunity to spend an afternoon talking about one of our favorite subjects: writing. Image credits: Suzanne Strempek SheaSuzanne Strempek Shea via the Bay Path University MFA Program.